Our state-of-the-art Volumetric Lorries will make it possible to arrive on site with the ingredients. 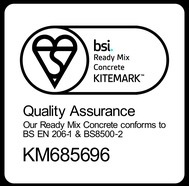 This allows us to create Ready Mix Concrete Burnham. These lorries act as a mobile batching plant incorporating state of the art calibration equipment and software. This helps us to provide a precise and reliable service while minimising wastage. As a result, we can produce multiple Concrete Products on the same delivery. 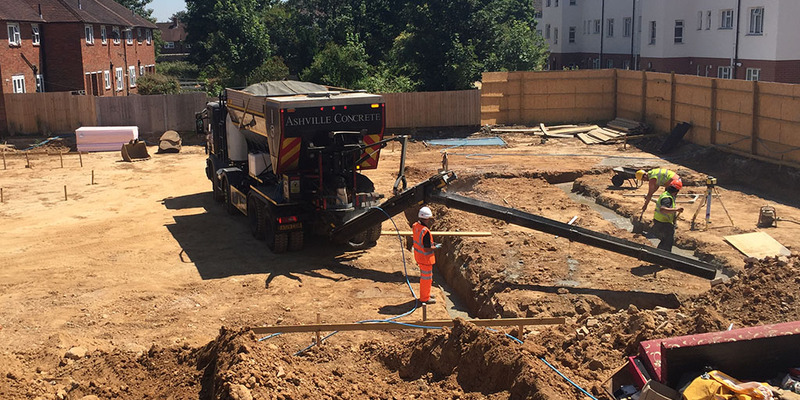 As well as providing reliable Ready Mix Concrete we can also provide Ready Mix Screed, Concrete Pump services, Grab Hire, Tipper Hire, Skip Hire and Aggregates supply. Our vehicles can offer a broad range of services – such as arriving with primary or secondary aggregates and removing waste simultaneously. If you would like to find out more about the services we provide, feel free to contact us on 0207 736 0355 or info@ashvilleaggregates.com.